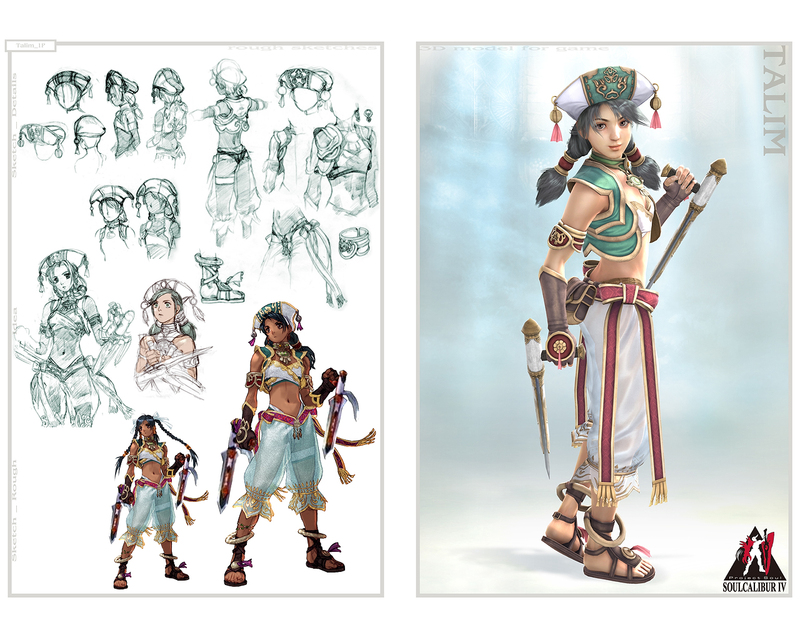 Nicknamed The Last Priestess of the Winds, Talim has the power to sway the wind and relies on earth's nature to guide her in her travels (and in battle). 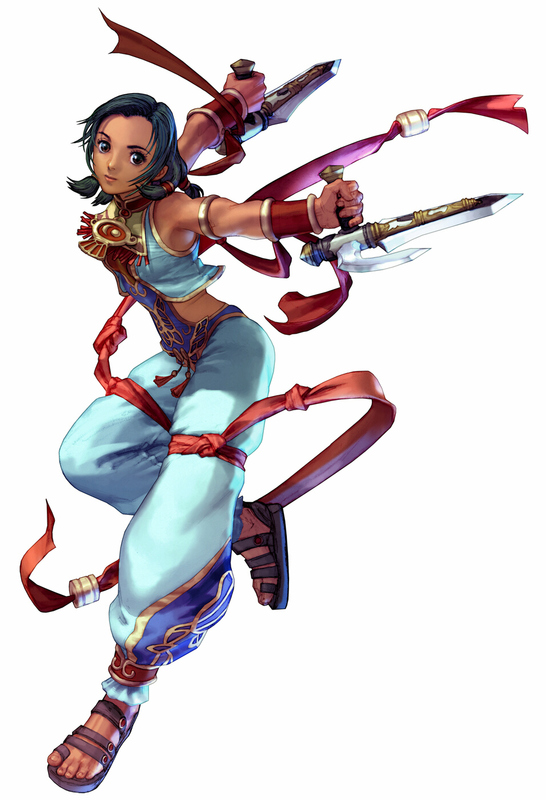 She fights with dual Tonfa-style Elbow Blades, and uses her advantage of wind control to give her an unpredictable edge during combat. 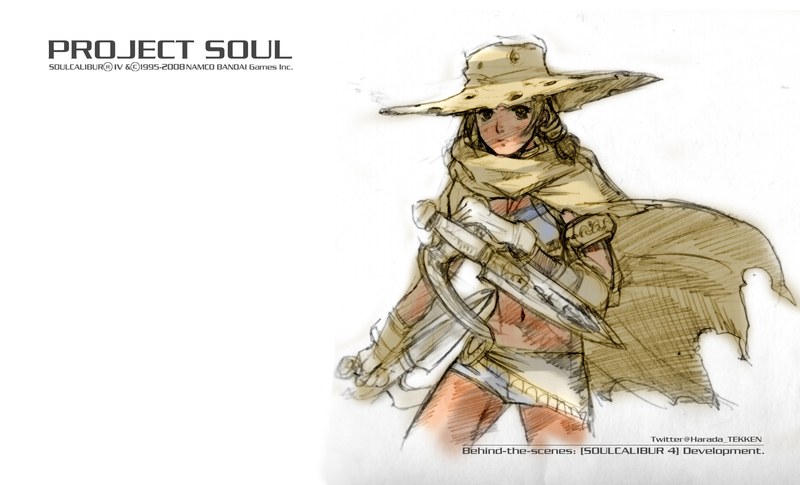 What lies in her soul is Purity. 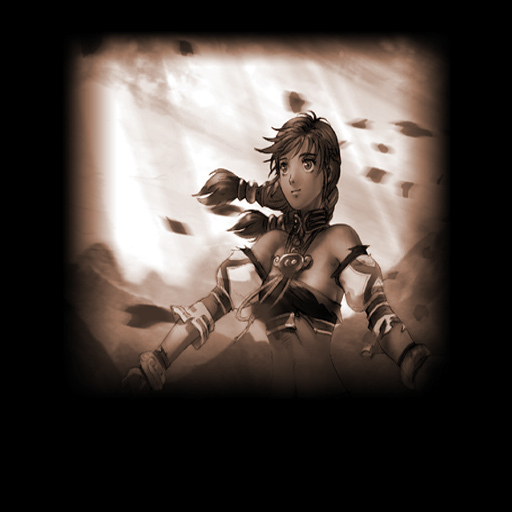 In the Village of the Wind Deity located in Southeast Asia (Philippines), there lived a small tribe of people who could control the winds. 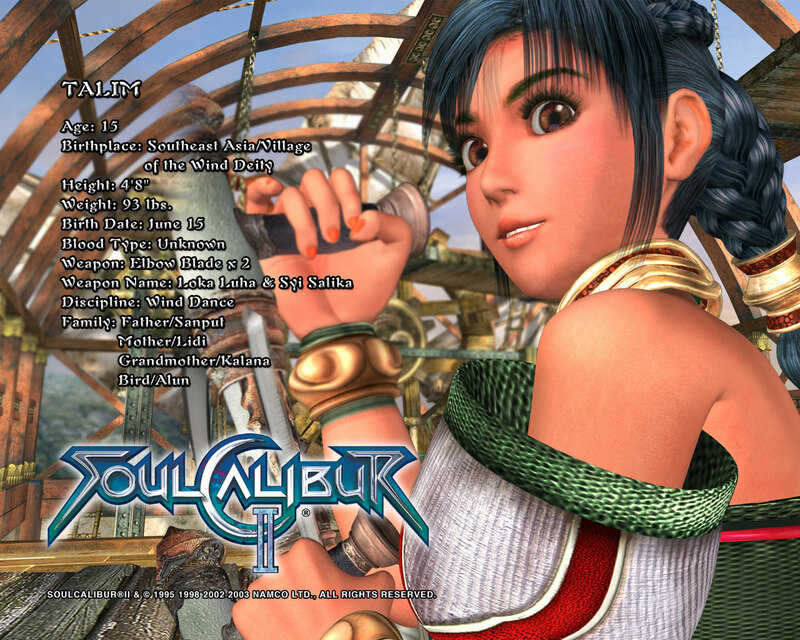 Talim was the granddaughter of the village's elder, Kalana, and daughter of its shaman, Sanput. 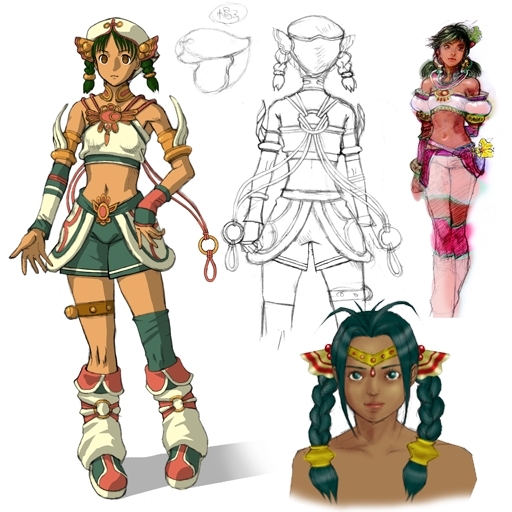 Due to turmoil caused by the influences of the Spanish and Portuguese culture, she was reared to be its last priestess (Babaylan). 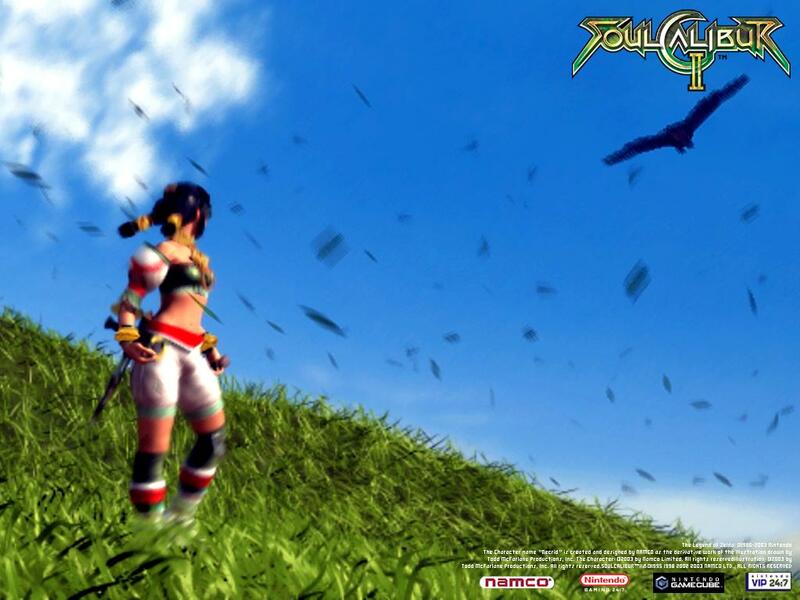 The dark day that the Evil Seed pervaded through the sky, Talim felt the winds, and an evil aura that devoured everything in its path surged into her body, causing her to lose consciousness for days. 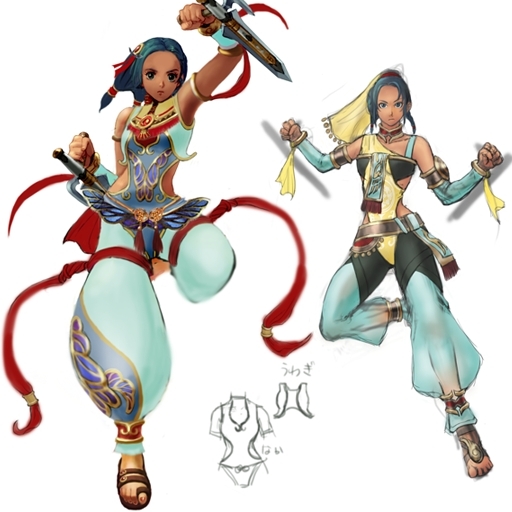 Years later (in Soul Calibur 2), when Talim was fifteen years old, a man from the west brought a strange metal fragment to her homeland, claiming it to be a "vitality charm". 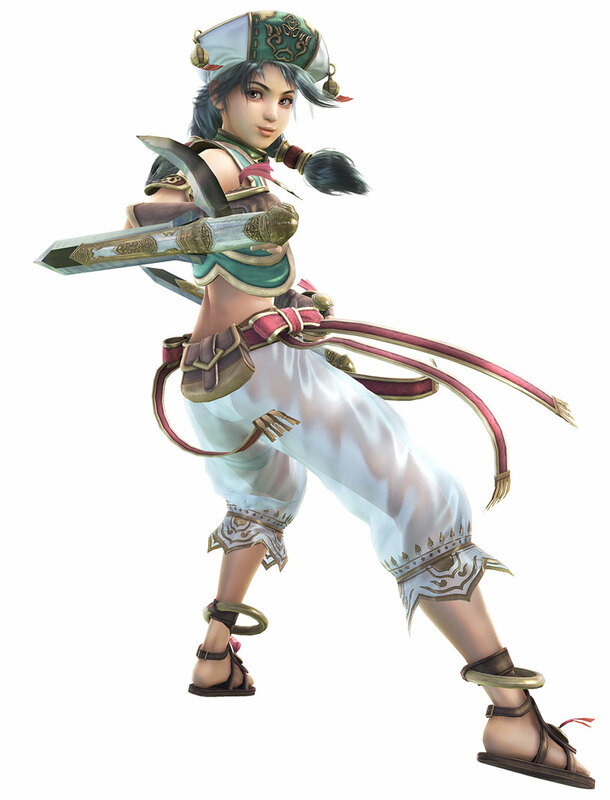 Talim, however, recognized the evil energy as the same force that had caused her to blackout years before, and resolved to return the metallic shard to where it belonged; wherever that was. 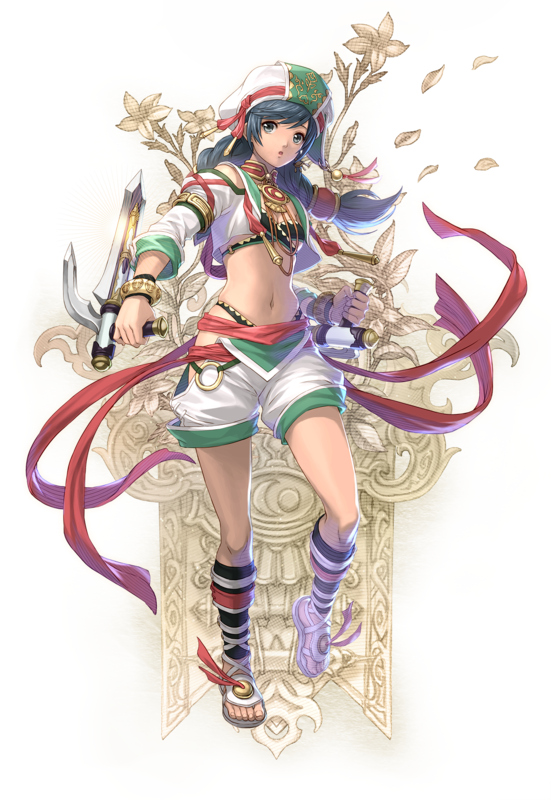 Despite the elders' misgivings, Talim departed on a journey; concluding that when she delivered the demonic power to its rightful place, that peace would eventually be restored to the Earth. 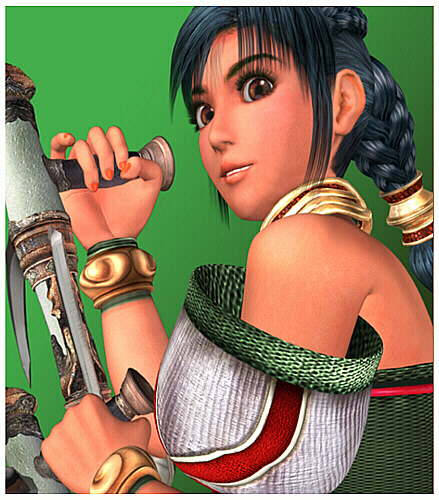 Sensing the calamitous presence of the shard in other places of the world as well, Talim traveled to wherever the wind took her. 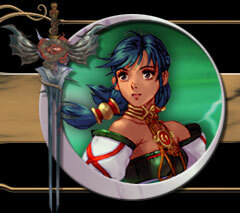 She undoubtedly knew that the world would soon be consumed by illness and death if the evil force continued to spread. 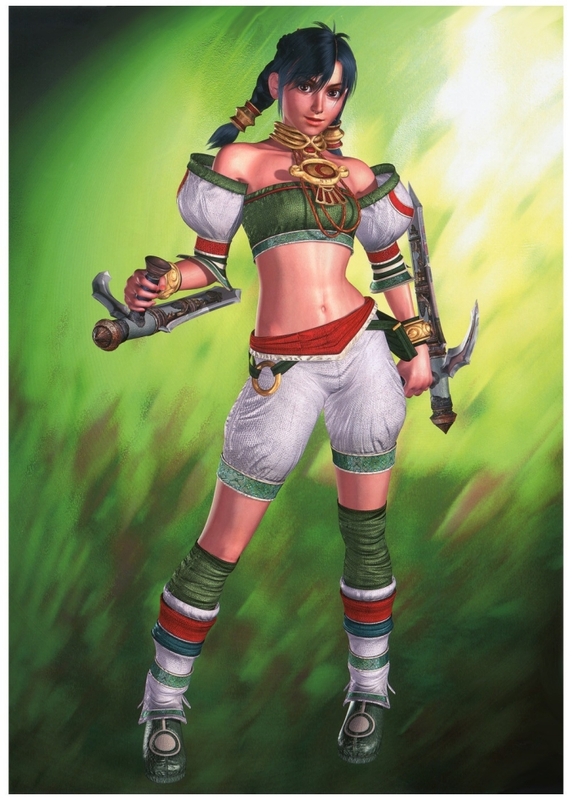 With that, Talim vowed to find all the fragments and return them to their proper forms, and even though she was young and far away from home, Talim bared no fear. 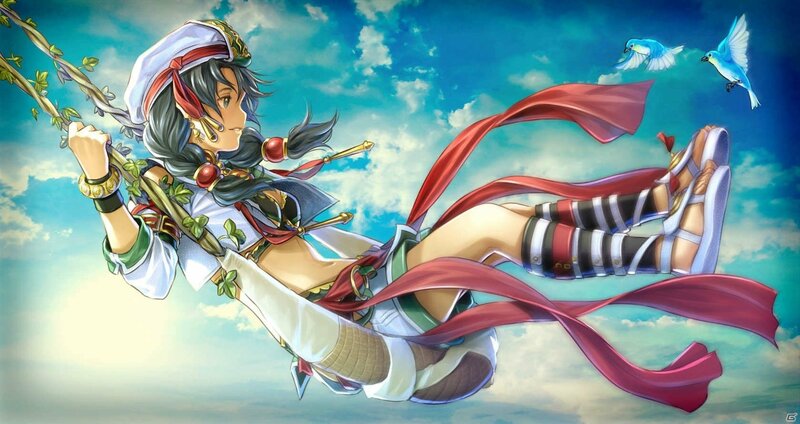 She was aware of the wind surrounding her, guiding her, and blessing her - knowing that as long as the precious wind stayed with her, that she would be protected. 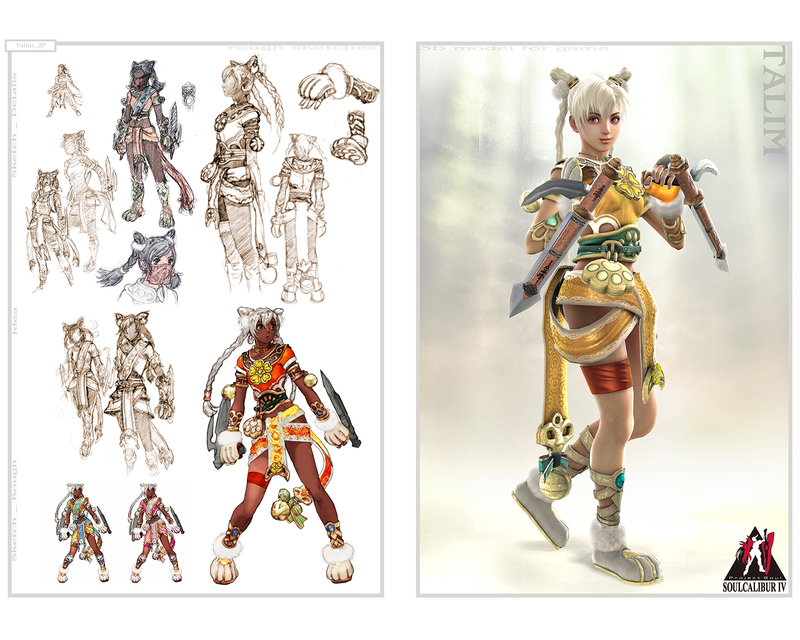 It's revealed in Soul Calibur VI that Talim learnt the ways of the ceremonial Wind Dance and grew up with the two ancestral elbow blades, Syi Sarika and Loka Luha, used for this sword display. 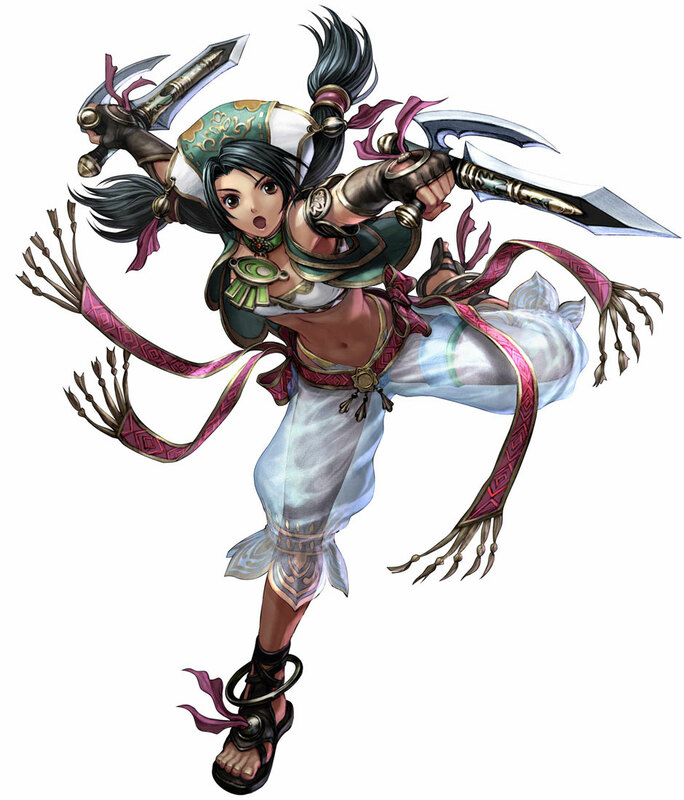 Though trained with the blades as part of the island’s ancient ceremonies, Talim’s vast mastery of these weapons and control of the very wind itself, provided her with a fighting ability vastly beyond her young years. 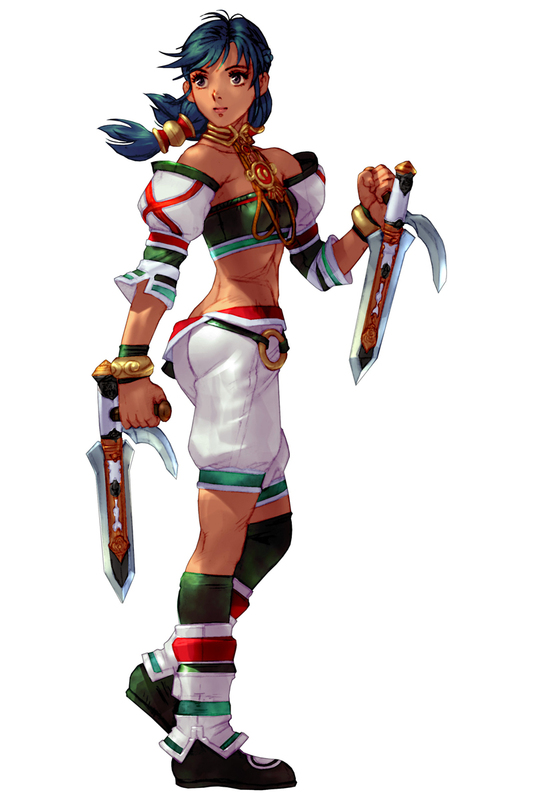 She spent her entire life on the island, until the day a stranger arrived in Talim’s town carrying a shard of Soul Edge itself. 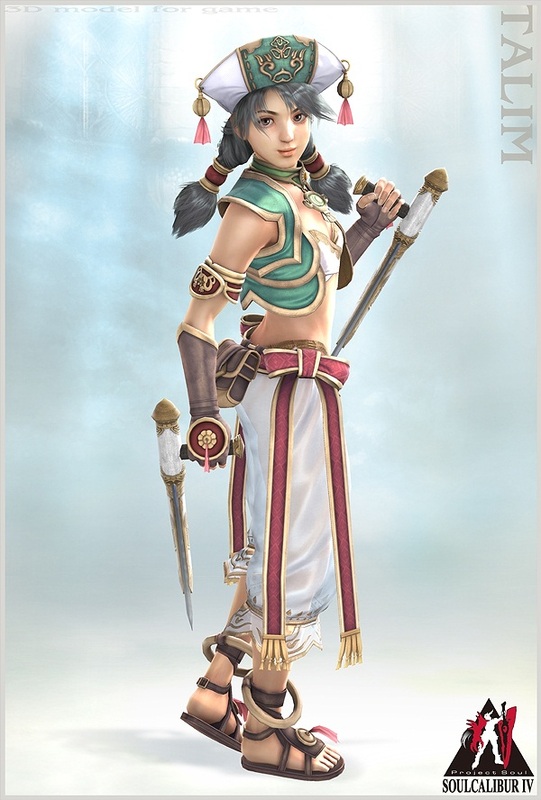 Talim could sense the danger of it just from this small shard and vowed to protect the world by returning it to where it belongs, even if this meant leaving her village and family behind. 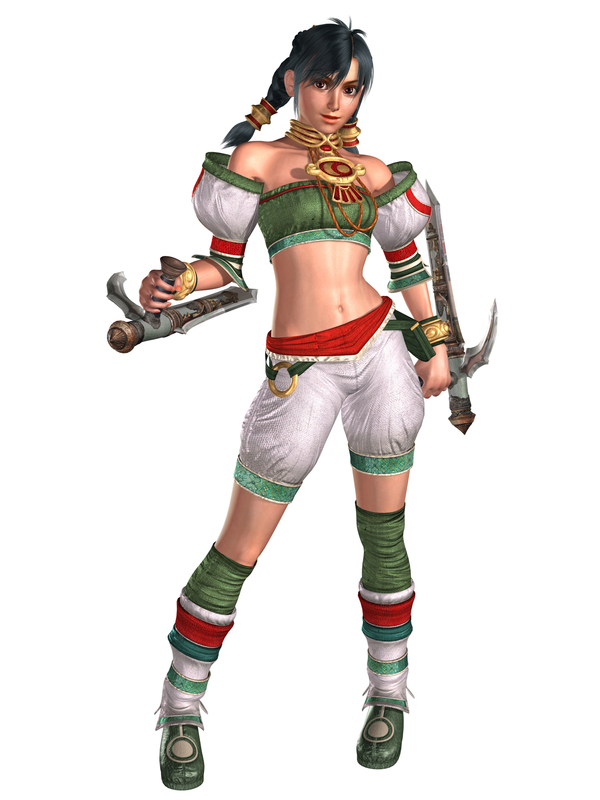 If, for some reason, other Soul Calibur characters feel too "heavy" or slow for your tastes... Talim is there to pick up the slack. 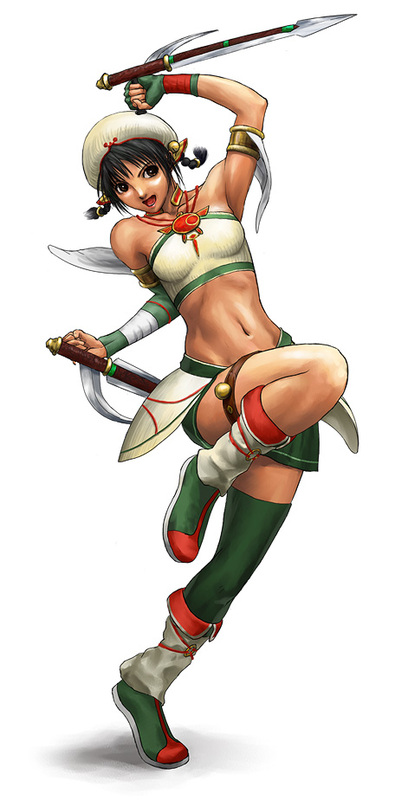 Her speedy Tonfa-based attacks and fast-paced moveset offers something very unique to the series. 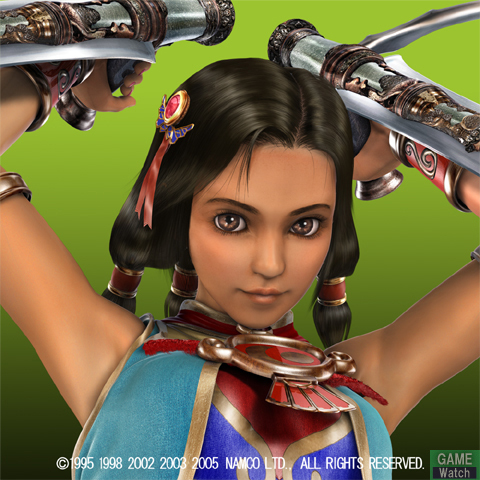 She's one of the best punishers in the game for that reason, and performs all of her attacks with finesse and style. 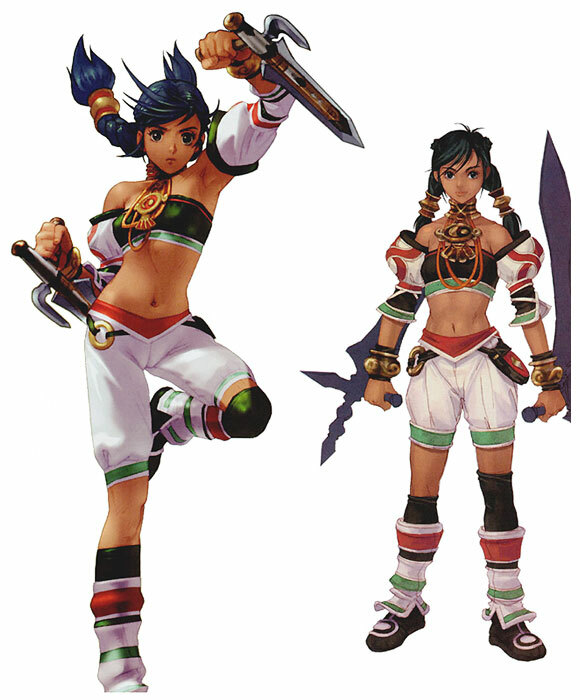 Personally, I was never a big fan of Talim, even back when she debuted in Soul Calibur 2. 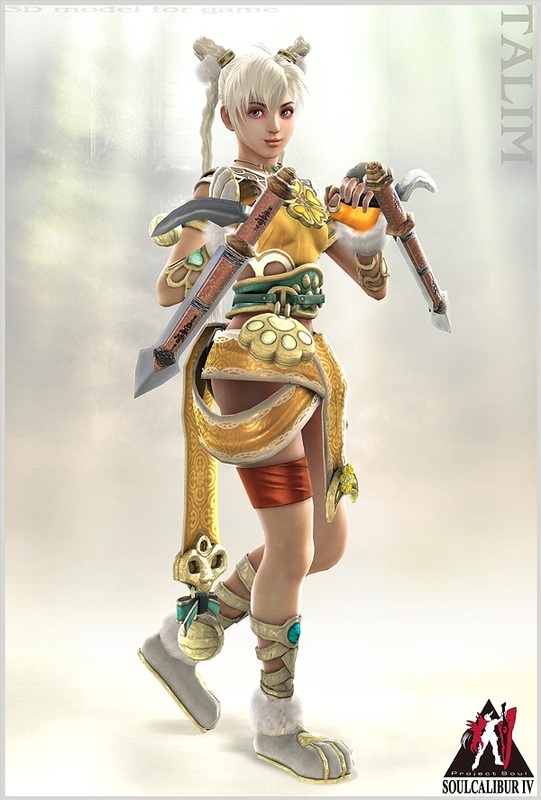 I thought there were other characters in SC2 that outshined her technically and visually. 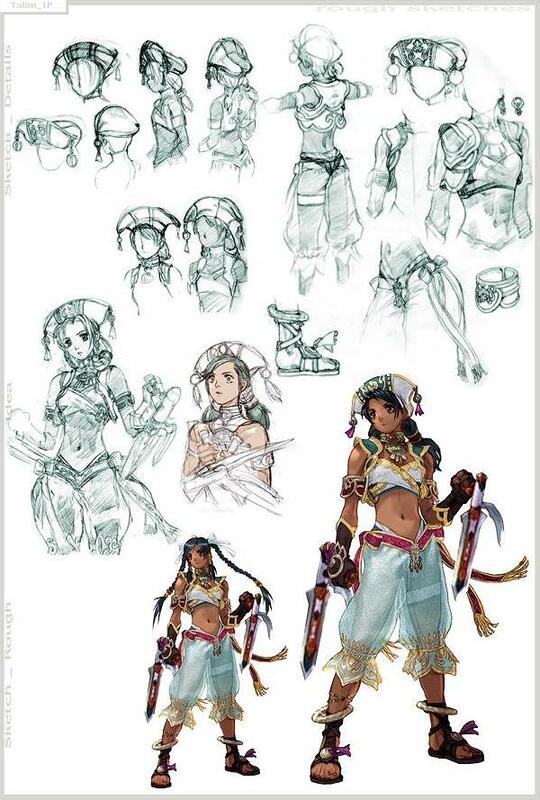 For one... Talim's "spacey" and dry personality didn't draw me in. 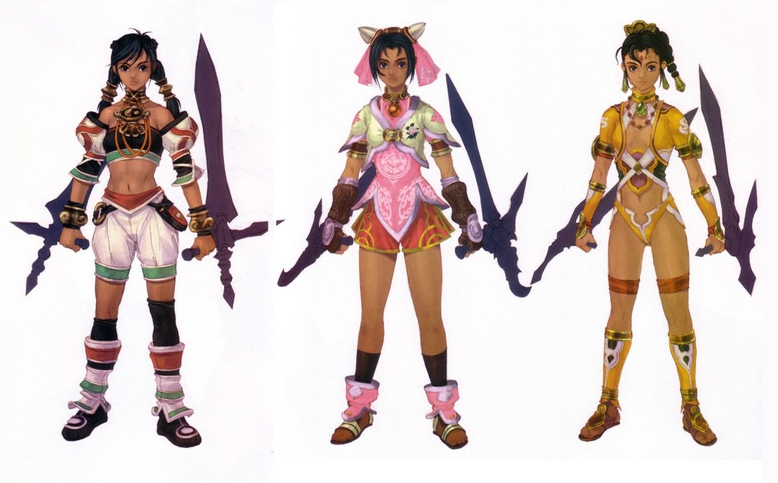 Later on in SC3/SC4, Talim was given some more interesting moves, better-designed outfits, and her personality even improved quite a bit. 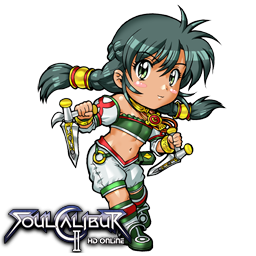 As one of the few "cute innocent girl" archetypes of Soul Calibur, she appeals to a certain type of player. 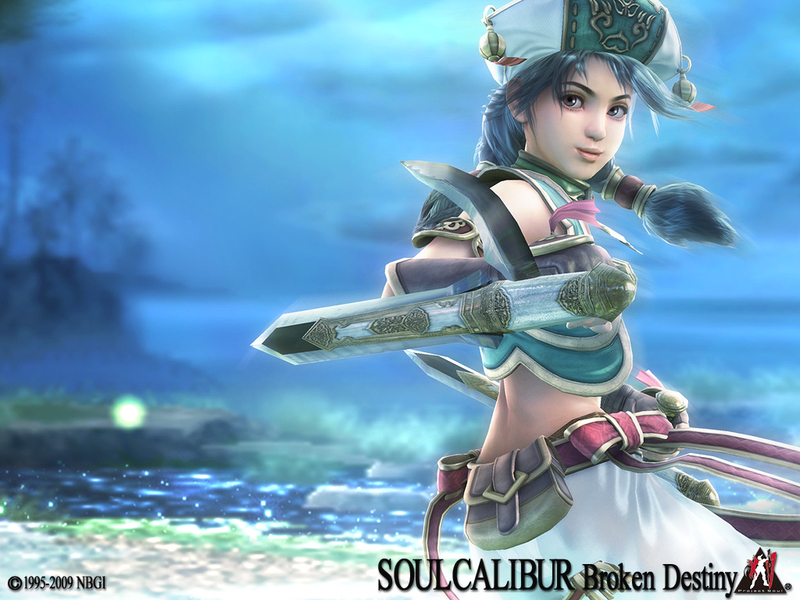 A peaceful and "passive" character, she nicely contrasts some of the other personalities of Soul Calibur. 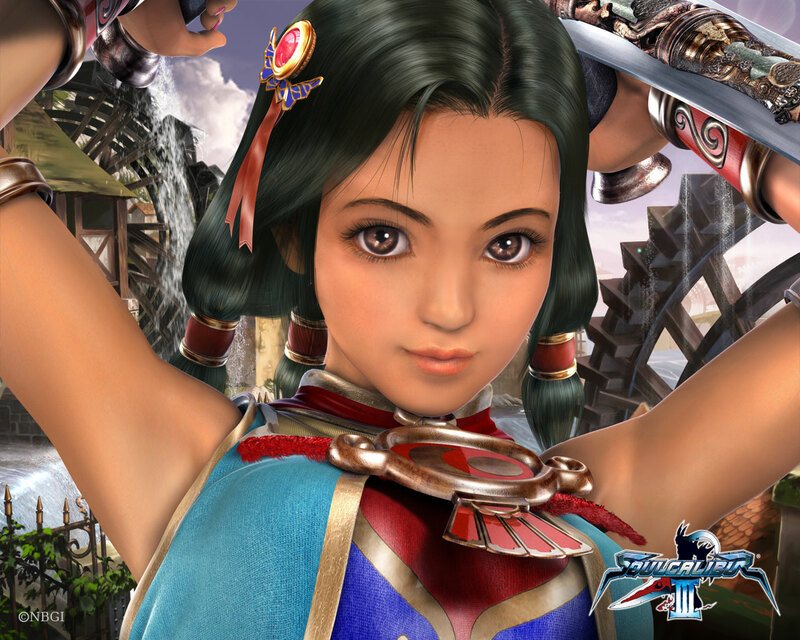 Her SC6 incarnation is easily her best to date, as she clearly leveled-up her powers in controlling the wind element. 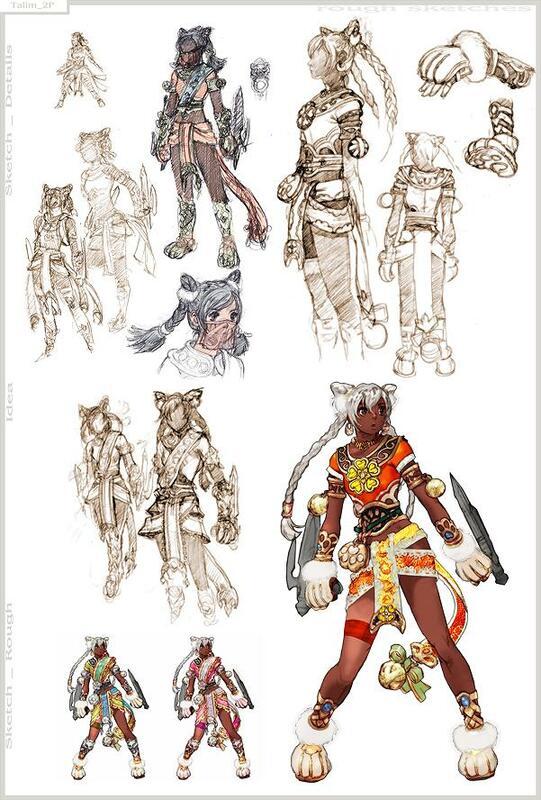 Storm, Joe Higashi, Fujin, and Haohmaru would be proud.